﻿ Hotel Central, Seefeld | FROM $76 - SAVE ON AGODA! "Main street just outside the door, which was nice." Have a question for Hotel Central? Whether you're a tourist or traveling on business, Hotel Central is a great choice for accommodation when visiting Seefeld. 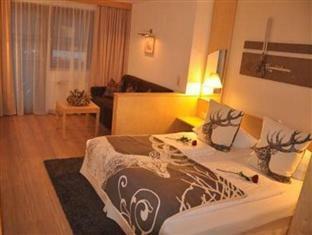 The hotel is not too far from the city center: just away, and it normally takes about 20 minutes to reach the airport. 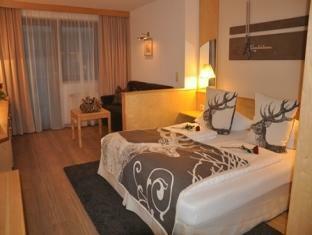 A haven of rest and relaxation, the hotel will offer total renewal just steps away from the city's numerous attractions such as Seefeld Ski Area. 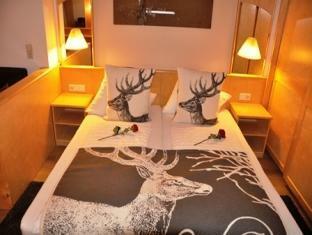 Hotel Central offers impeccable service and all the essential amenities to invigorate travelers. Top features of the hotel include free Wi-Fi in all rooms, private check in/check out, wheelchair accessible, daily housekeeping, facilities for disabled guests. 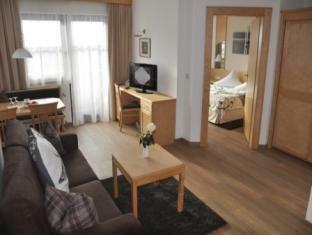 45 rooms spread over 3 floors provide a warm and pleasant home away from home. Modern comforts such as television LCD/plasma screen, internet access – wireless (complimentary), non smoking rooms, heating, desk can be found in selected rooms. The hotel's ski lessons, ski equipment rentals, hiking trails, hot tub, fitness center are ideal places to relax and unwind after a busy day. 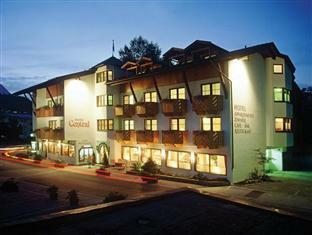 Hotel Central is a smart choice for travelers to Seefeld, offering a relaxed and hassle-free stay every time. Perfect hotel could not complain about anything, would recommend to anyone. Staff is very kind and polite. The hotel is situated near de train station, which is very convenient. Our room on the 3th floor was full of light and very clean. Very good breakfasts buffet. The owners take care of the customers personally. Bed could have been more confortable, but nothing dramatic. Personnel très accueillant. L'hôtel situé près de la gare, ce qui est très pratique. Notre chambre au 3e étage était lumineuse et très propre. Excellents déjeuners servis sous forme de buffet. Les propriétaires s'occupent personnellement des clients et sont des plus sympathiques. Le lit aurait pu être plus confortable, mais rien de dramatique. I really didn't have any. We loved dinner and breakfast at the hotel and my husband especially like the woman bartender. she was so friendly and helpful plus pleasing to the eye...........says my husband....I wish that I remembered her name........she was 19 and studying travel. Solides Hotel. Ich hatte ein großes Zimmer, das jedoch entsprechend teuer war. Der Empfang war sehr freundlich. Das Frühstücksbüffet ist durchschnittlich. Es gab eine Pulverkaffee-Maschine von einem großen schweizerischen Konzern, der Kaffee war entsprechend mittelmäßig. Wenn es eine vernünftige Rate gibt, würde ich wieder dort absteigen.